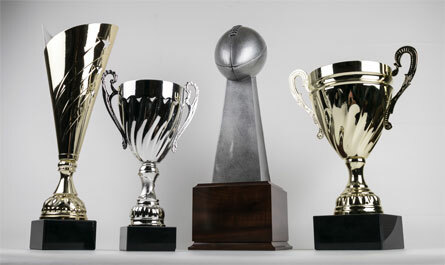 Traditional award great for sports, car shows, fantasy leagues, or any occasion. Can be fully customized with many different color and figure options. 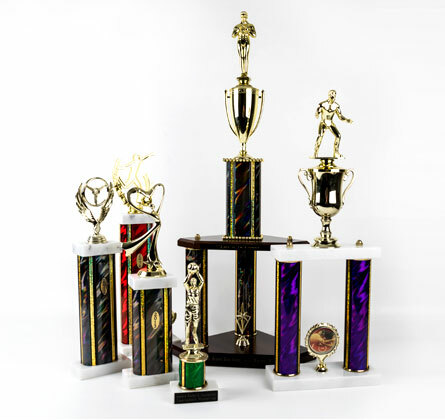 We manufacture an extensive line of trophies to meet any need. Choose from single, double, triple, and quad posters. Imagine- we’ve actually built a 7 foot quad! Great, affordable way to give an award.